Members and judges alike, have been invited to form panels to input and discuss requirements of their breeds, additional colour considerations and additonal breeds not currently covered. 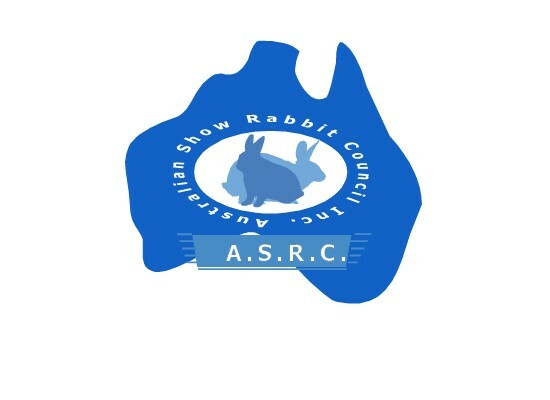 Are you a breeder/exhibitor/judge who'd like to have more input in your specialist club and report back to ASRC? We are seeking members to assist with breed displays, promotions, oversee colour inclusions and document breeds for inclusion in additional standards.